Speedy Ortiz‘s full-length debut, Major Arcana, is set to be released on July 9th via Washington DC’s Carpark Records. 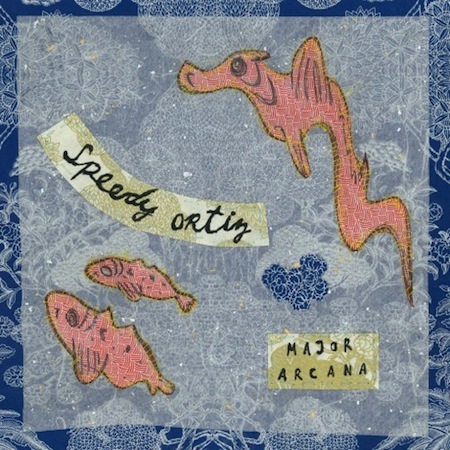 Listening to Major Arcana, I could not help but notice the care that was given to capturing the heavier, more chaotic nature of the Speedy Ortiz live show. This is only May, but I think I can state with confidence that this LP is one of the Best of 2013. This right here is the promomp3. Preorder will be available soon @ store.carparkrecords.com.